Cooked (2013) details the history of humanity’s relationship with cooking, baking and fermentation. 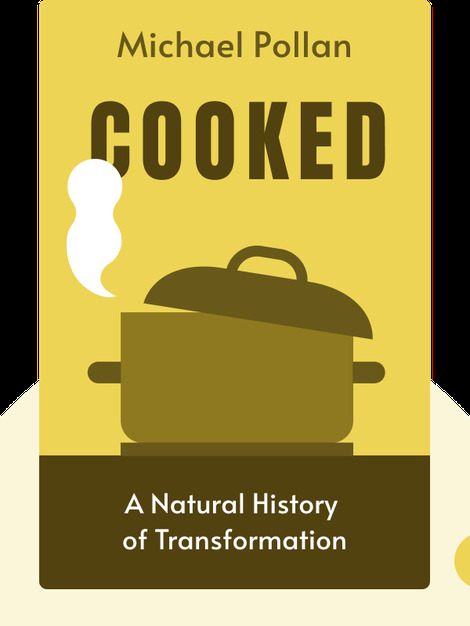 These blinks explain how cooking became an essential aspect of being human while exploring the varied techniques people have tried and perfected to turn nature’s bounty into a delicious, nutritious meal. 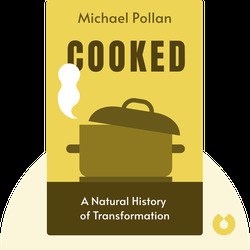 Michael Pollan is a food journalist, bestselling author and a professor of journalism at the University of California at Berkeley. His other books include The Omnivore’s Dilemma and In Defense of Food.